We try to explain: It’s not the punch. It’s the smell of a fix. 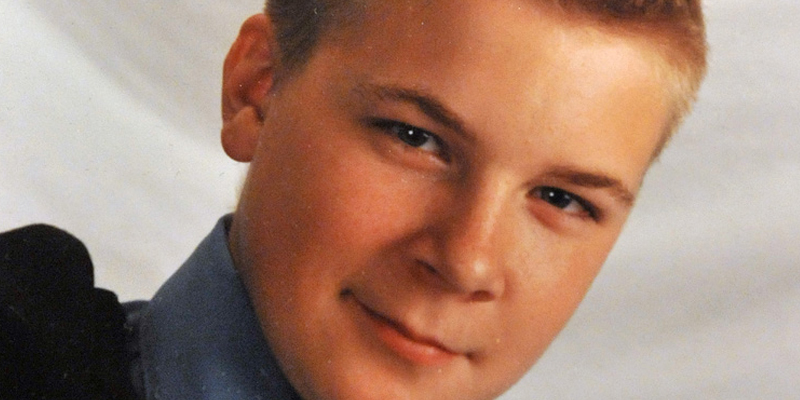 What has troubled us, ever since the Sun-Times two years ago began investigating the death of 21-year-old David Koschman outside a Division Street bar in 2004, is the strong possibility that Vanecko – a nephew of former Mayor Richard M. Daley – was never arrested or even questioned because he had clout. Somebody punches somebody else in one of those stupid fights wherever people drink too much. He is charged with a crime, typically involuntary manslaughter. He goes to prison – or maybe not. It all depends on the specific facts and the judge. As a rule, judges are reluctant to send a person to prison for long, if at all, for throwing a single punch, even one that killed. All of this is exactly what has happened in the case of James Malecek, 20, who on Thursday pled guilty to involuntary manslaughter in the July 2011 death of Kevin Kennelly, 17, on an Indiana beach. Under the terms of his plea agreement, Malacek will serve 145 days in prison and spend the remainder of a four-year term wearing an electronic tracking device. Malecek threw the punch that day because somebody had called his sister a drunk. He hit Kennelly on the right ear. Kennelly died. Is Malecek getting off easy? Or is his punishment too severe? Reasonable people can disagree. What matters most is that Malecek was arrested, questioned, charged and held accountable. Reasonable people should demand nothing less in the case of Richard J. Vanecko, who finally last December – as a result of the Sun-Times’ work – was charged with involuntary manslaughter. Vanecko, too, must be held accountable.